CBD Oil Review rates Aceso with one star because it qualifies for the Mission Badge. Aceso lives up to the origins of its name, offering some rather unique plant-based CBD formulations for those in need of healing — all at a price most can afford. 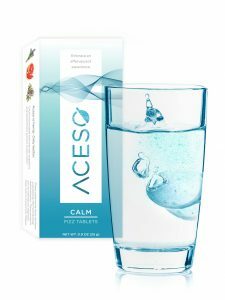 Aceso plays heavily on their usage of specific terpene/CBD oil ratios, resulting in unique, functional products. They only use 100% natural ingredients, something we’ve come to appreciate as more and more CBD oil companies hit the scene. However, we’re missing some vital information from Aceso, like independent test results for safety, to rank them higher according to our methodology. Aceso, the Greek goddess of healing, is the deity who inspired this interesting company's moniker. 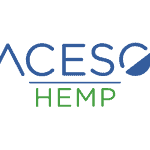 Aceso hails from Denver, a popular headquarters for many CBD businesses, and manufactures all their products in the Mile High City. There's actually just two different types of products here — instant drink mixes (called “sachets”) and sublingual sprays — at prices of $10 and $50, respectively. They have a new product, dissolvable CBD fizz tabs, coming soon. 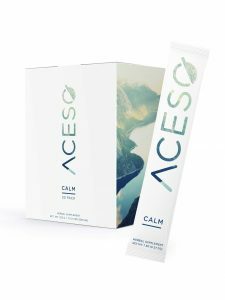 Aceso has formulated their full spectrum creations with intention and functionality in mind, targeting their CBD sprays and “sachets” for anxiety, immune system function, and aches/pains. Their mindful use of terpenes alongside cannabinoids and various other adaptogenic herbs and supplements in their products is specialized in three formulas: Calm, Soothe, and Wellness. 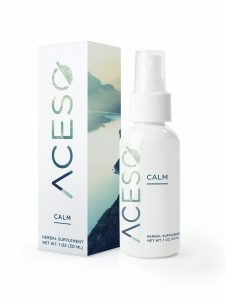 Take Calm, for example; it contains passionflower, CBD, and a blend of the terpenes limonene (from grapefruit) and linalool (from lavender), two of which have been clinically proven to help reduce stress and anxiety. Aceso makes no mention of the source of their CBD hemp. Domestic? Grown organically? Considering their location, we hope they’re using Colorado-grown hemp, but we just don’t know. Aceso does not state their extraction method: a problem, since not all methods are created equal. 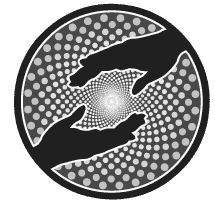 For example, solvent extraction using butane or another chemical solvent is counterproductive to the healing project of CBD and a process we do not endorse. Aceso does not post comprehensive CoAs for their CBD products. Until the above questions are addressed by Aceso, we have to withhold the Safety and Quality badges. Of course, a little charity and innovation couldn’t hurt either. Bottom Line – Aceso has a unique product line with CBD drink mixes and sublingual sprays containing full spectrum CBD plus added terpenes, enzymes, and healing botanicals. However, they need to disclose more information, including their safety test results, to gain more trust from consumers. Aceso is dedicated to providing highly effective CBD-based medicinals, and firmly believes everyone should have access to them.